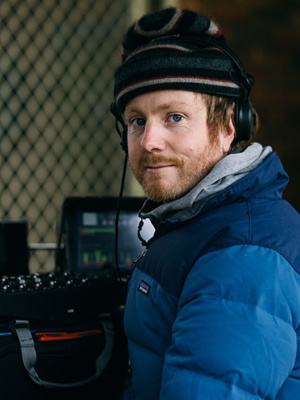 With 10 years’ experience as a sound recordist in documentary, drama, TVCs, and corporate videos, I bring a focused and professional attitude to any production. I own a comprehensive and well maintained sound kit consisting of high quality, industry standard recorders, mixers, microphones and wireless mics, suitable for mobile bag jobs to full drama cart-based shoots or anything in-between. Available for location work across Australia and internationally; I’m comfortable working in all sorts of conditions how ever adventurous your shoot may be.